35 years of whole herd data collection applied across large equal opportunity contemporary groups managed in range conditions, just like our customers. 25 years of feedlot and carcass data to ensure our customers’ calves continue to earn marketing topping reputations. 50+ years running our own commercial cow/calf operation. We walk in our customers’ shoes everyday. We delivered 4 loads to Meyer [Natural Angus] in Dec., they graded 92.5% choice, one percent YG 4s, no YG 5s, and paid on 1236 pounds for steers and heifers. The Red Angus premium on top was the icing on the cake. Thanks for raising good bulls...keep up the good work. 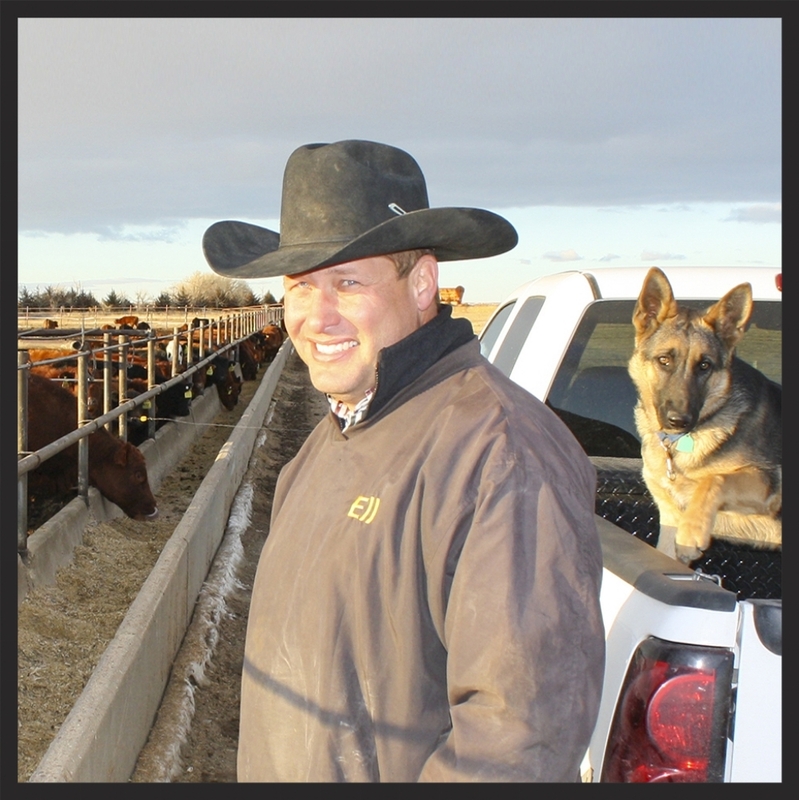 - Eric Christensen, Christensen Brothers, Inc., Weldona, Colorado Christensen Bros., Inc. is the recipient of 15 GridMaster awards, including a recent load of naturally finished cattle that graded 98% Choice or better with an outstanding 74% YG 1’s and 2’s. be around...wish I would have bought more of them!